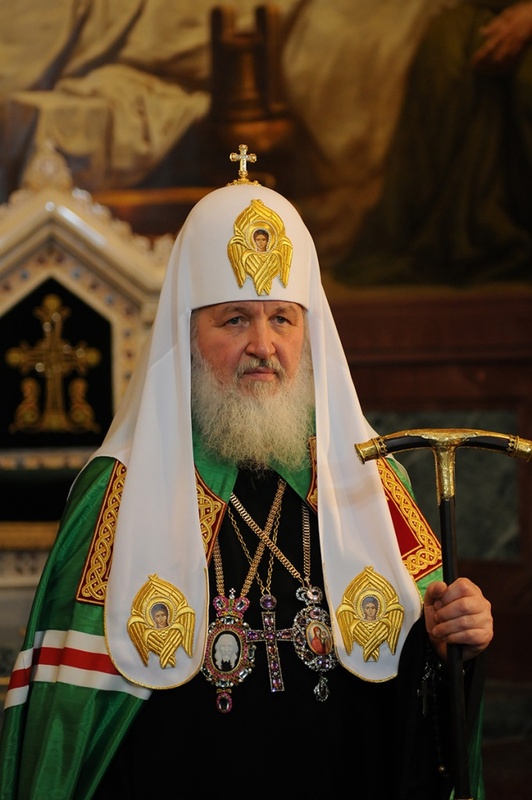 The Patriarch is the highest rank of the Church hierarchy, the Primate of the Russian Orthodox Church. Therefore, turning to him, both orally and in writing, should observe the universally accepted dogmatic rules. Before you start writing letters to the Patriarch, you need to clearly imagine the subject of your addresses to him. You have to understand that Church's first Hierarch daily brings a lot of worries about the fate of the Church, so the topic of your letter must be really important. Make sure that with your question you can't contact representatives of the clergy of lower ranks, for example, to local episome or Metropolitan. For every faithful Orthodox Christian it is important to get pastoral blessing, so to begin the story can words: "o Lord, bless". Or: "Your Eminence, bless me". Will be true and the following message: "Your Holiness, most Holy Lord the Patriarch, Merciful Archpastor and Father!" Your message should be grammatically correct and verified, it should not contain threats, insults and profanity. In the narrative to appeal to the Patriarch to be "Your Holiness" or "Holy Lord". Express their thoughts sequentially, in plain language, without using jargon and dialects. Be reverent. Be honest and open, do not write anything that you can't be sure. It is wrong to refer to his Holiness with speculation and doubt. The titles of Patriarch should be written with a capital letter. Address your letter to the press service of Patriarch of Moscow and all Russia, located to the address: 119034, Moscow, chistyi lane, 5. Your letter will reach the ROC after initially, it will investigate the responsible officers of the Patriarchy.